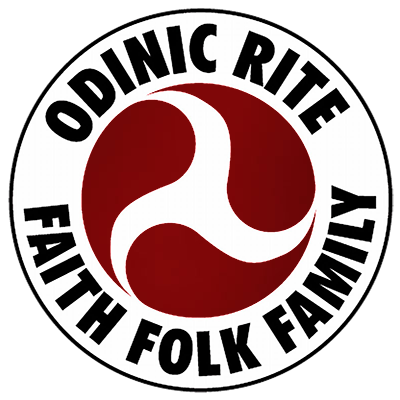 This brand new short film from OR Media explains the first ceremony of the year; the Odinic Rite’s ‘Charming of the Plough’ blot. An ancient ceremony whereby a corn token from the previous year’s harvest is ploughed back into the land, thus ensuring a bountiful crop in the coming year. It is hoped that this film will fire the enthusiasm of Odinists and encourage their participation in blotar throughout the coming months. Shot on location in Shropshire and Somerset with camera work by: Anders (Idunn’s Somerset Orchard Hearth), Redwald and Will (Shropshire’s Hearth of the Golden Harvest).